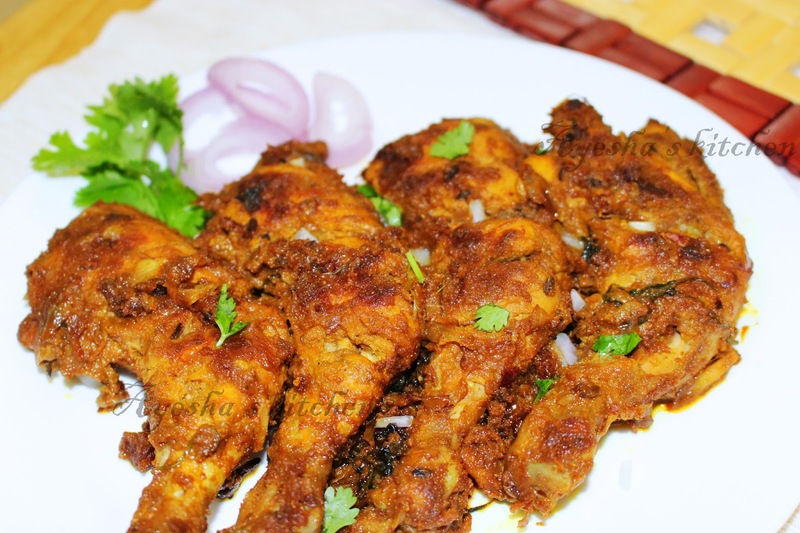 Chicken is the favorite food of every non-vegetarian. There are lots of dishes which can be prepared with chicken. 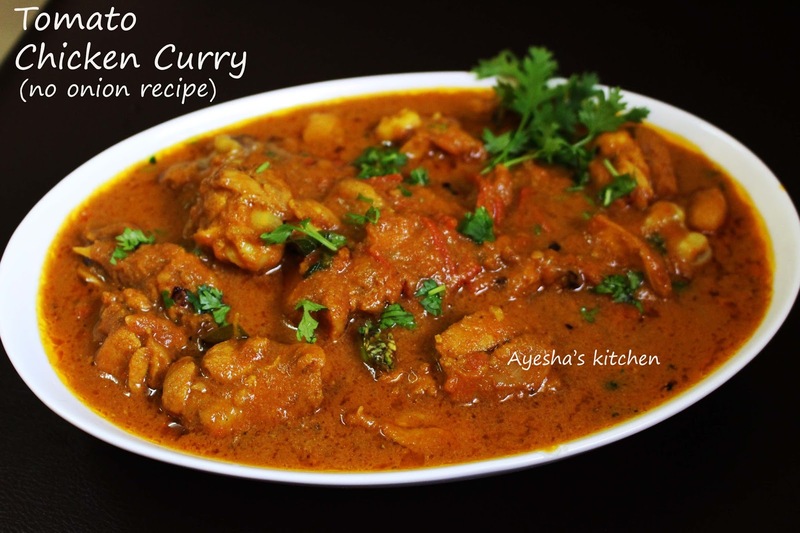 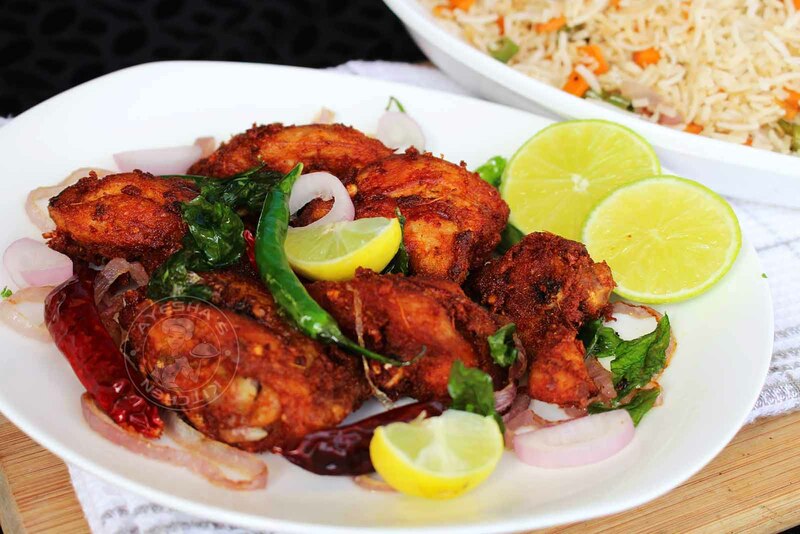 Traditional chicken dishes are mouthwatering ones and Indian chicken recipes are popular around the world. 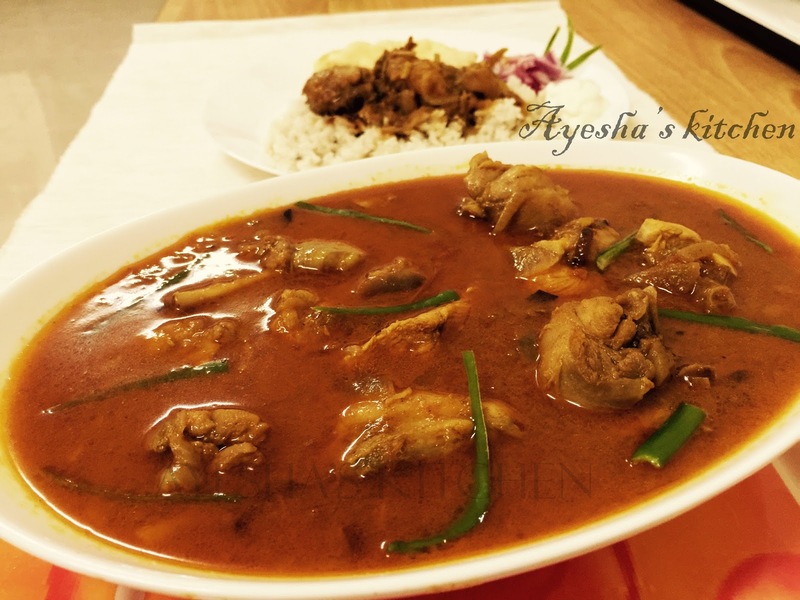 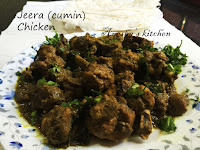 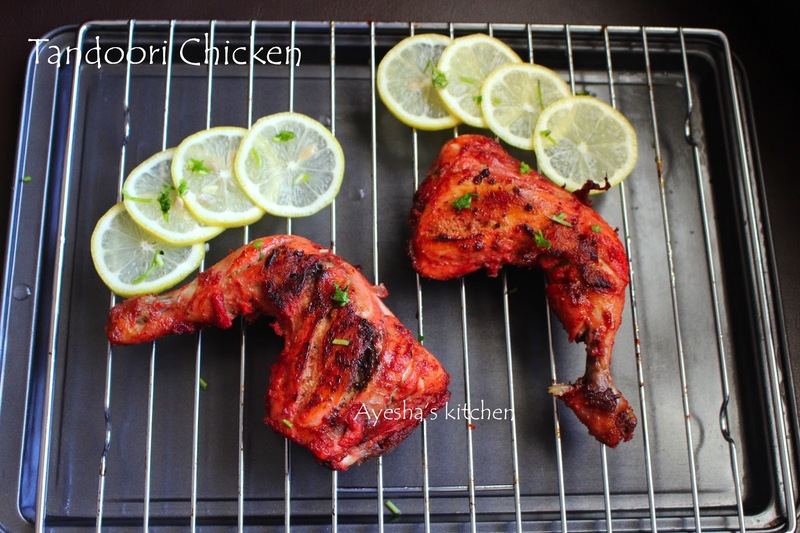 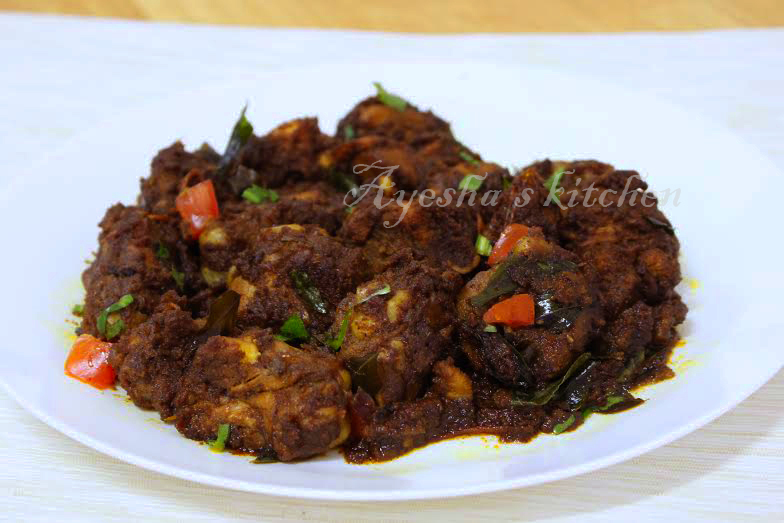 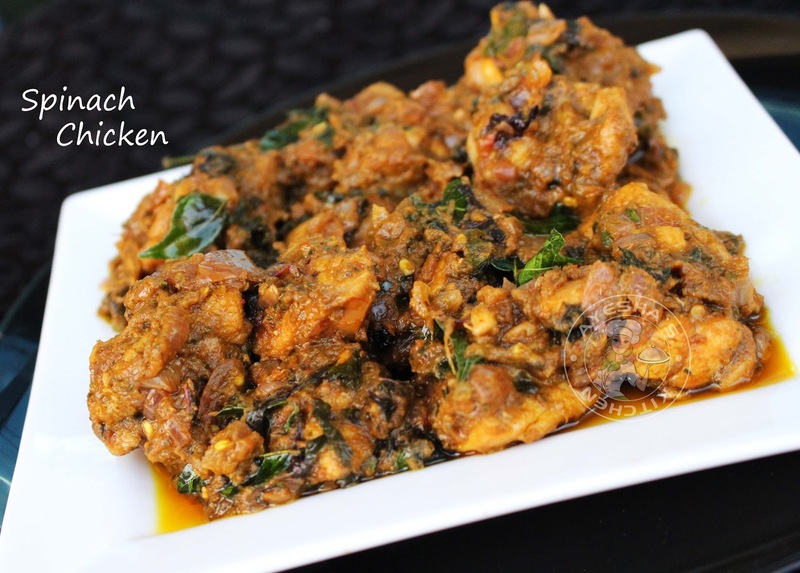 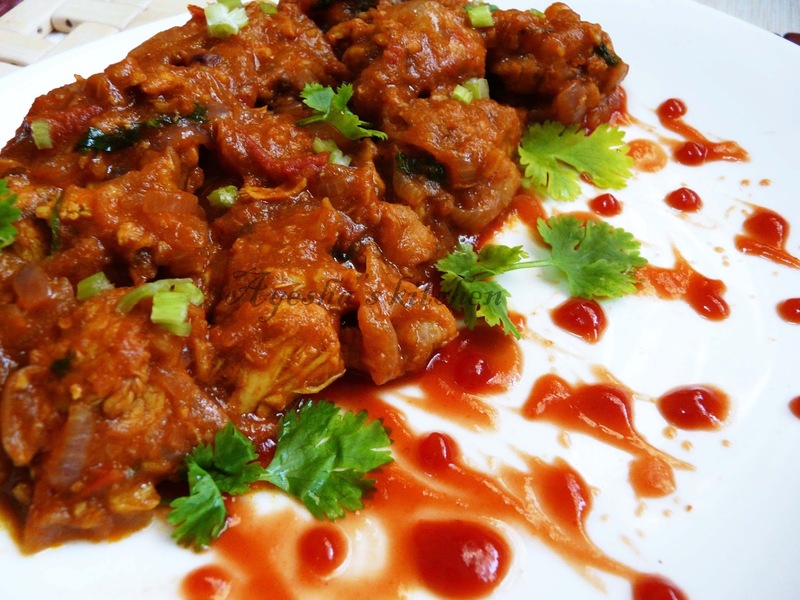 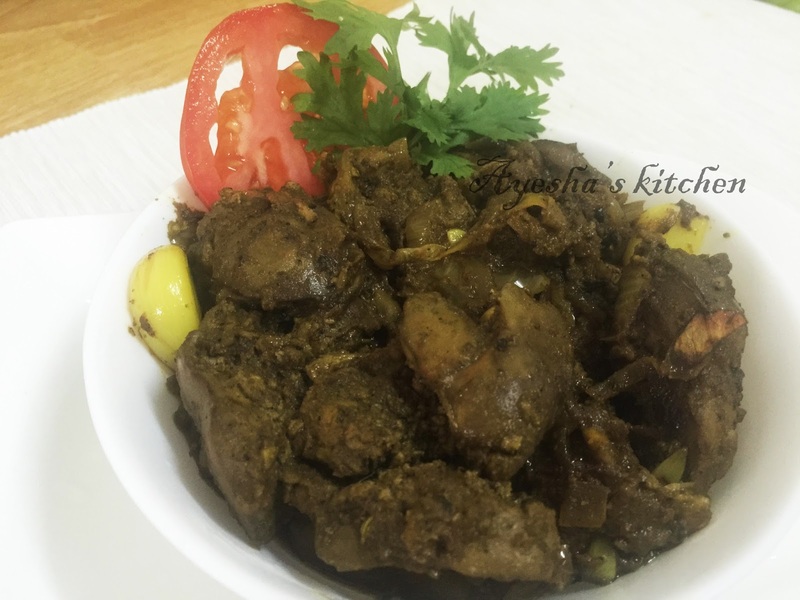 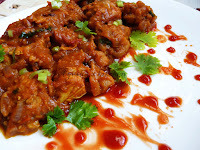 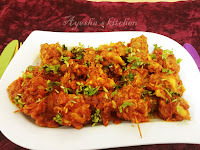 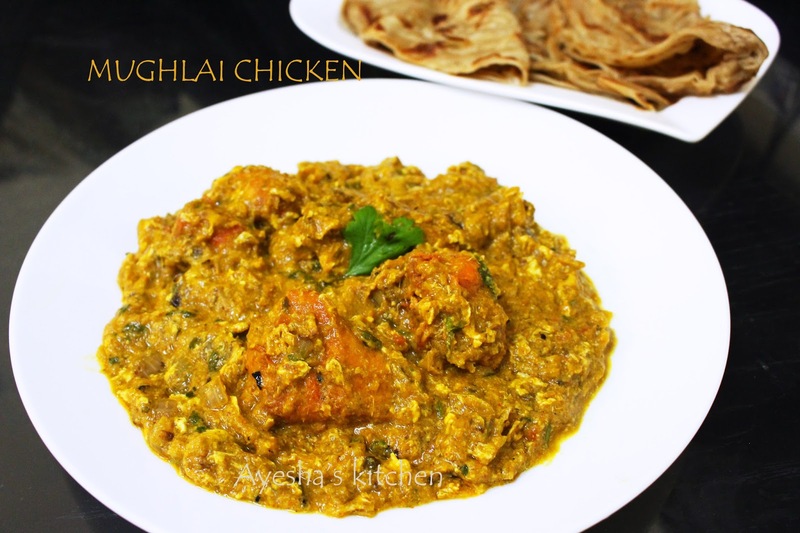 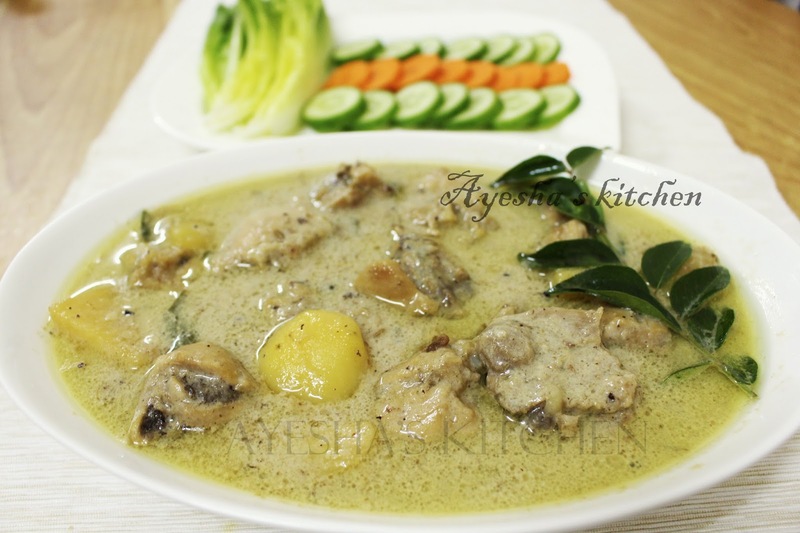 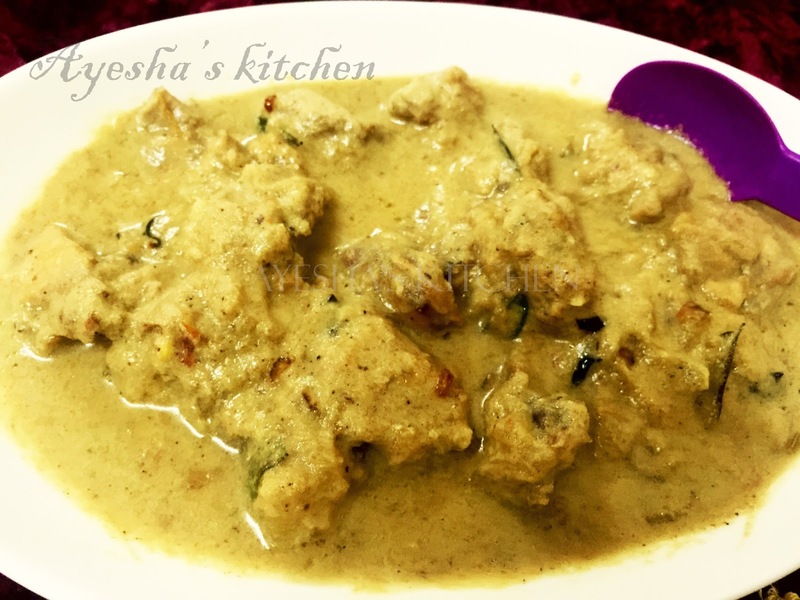 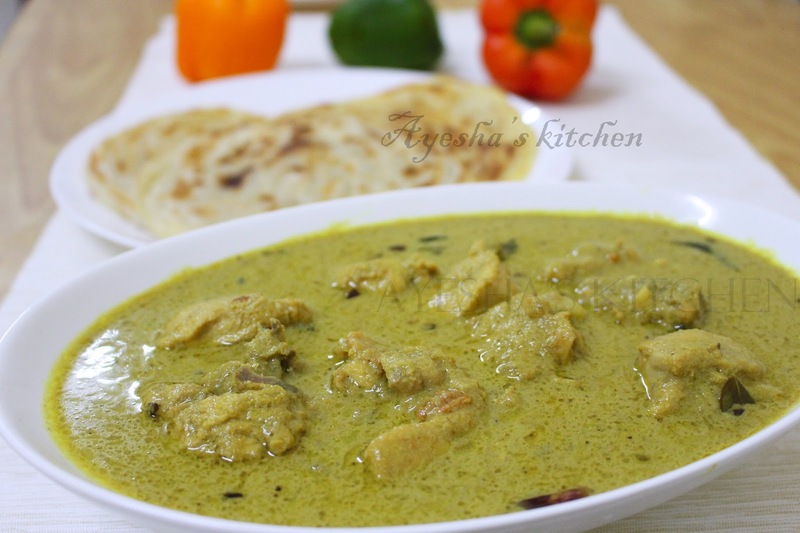 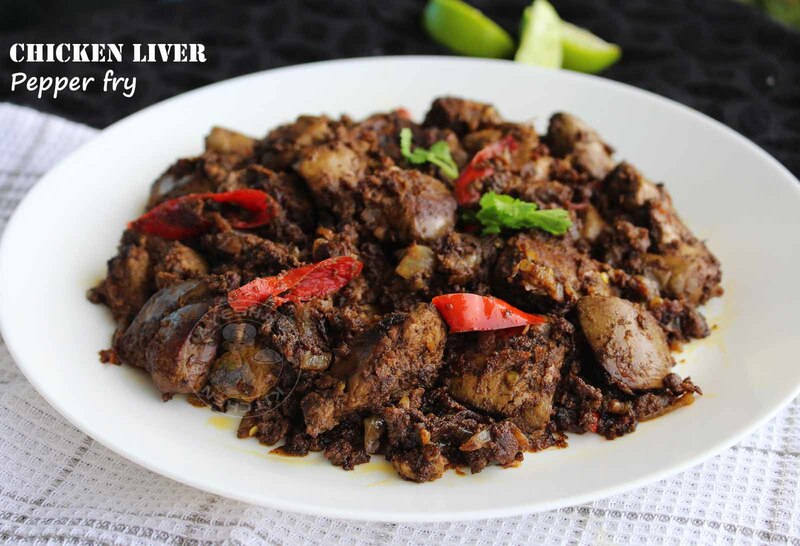 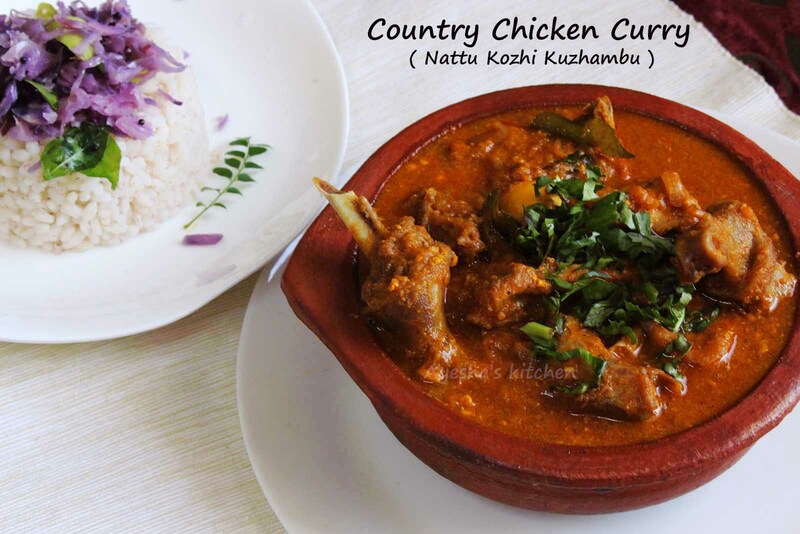 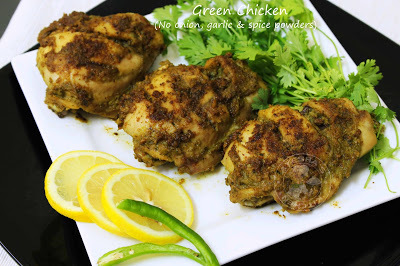 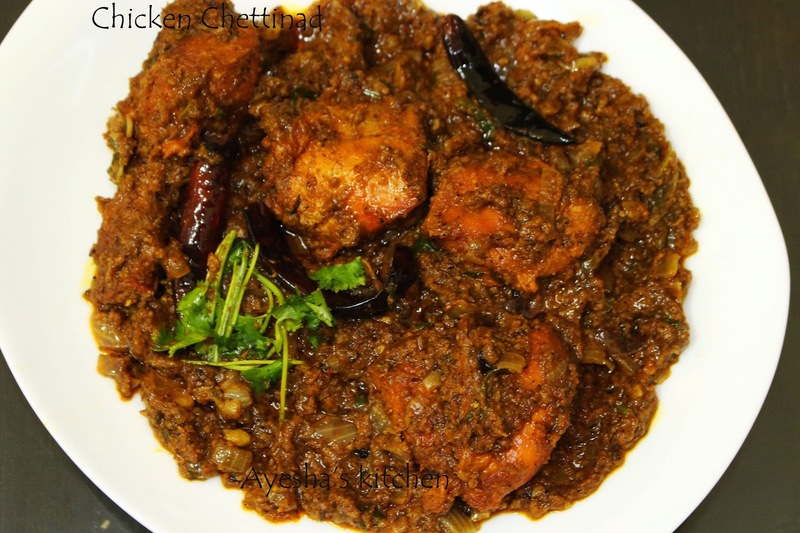 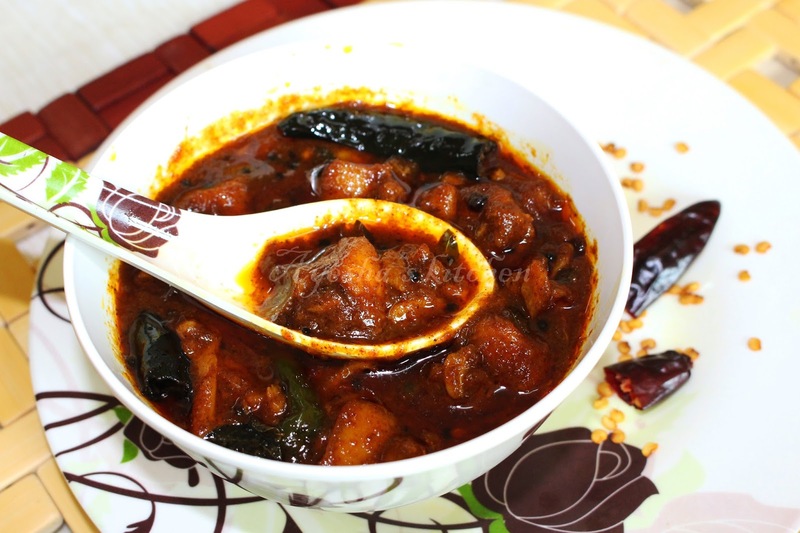 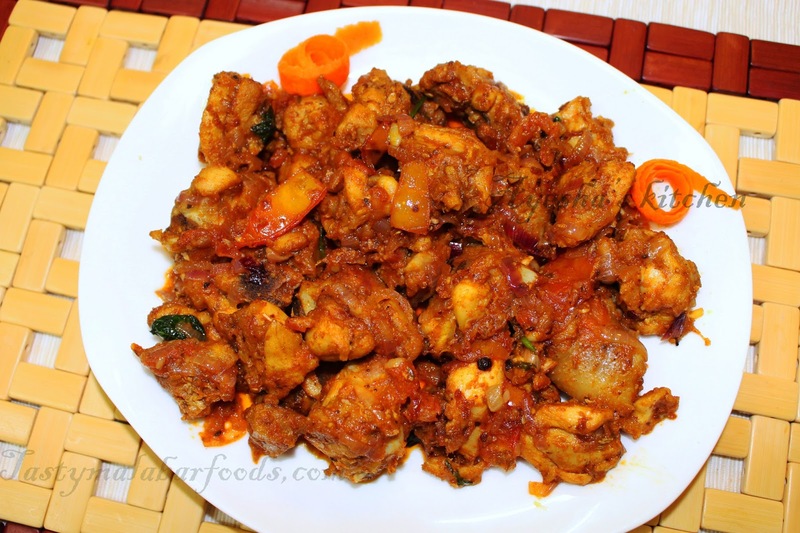 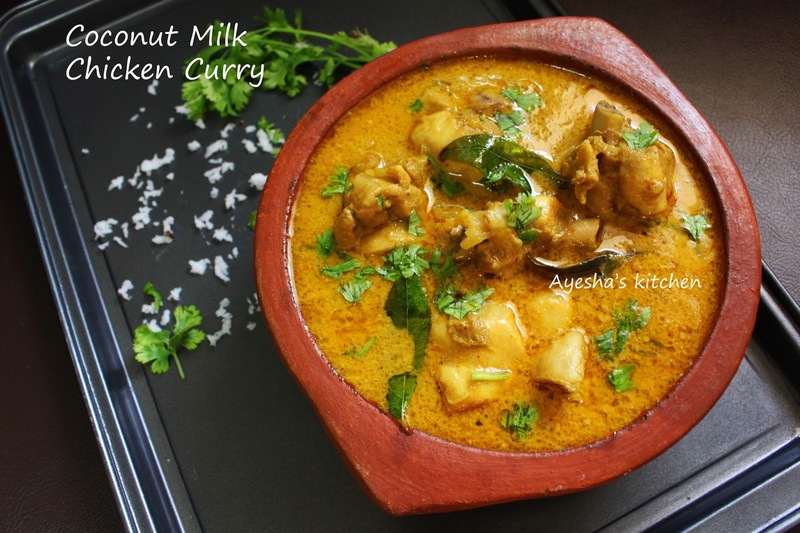 Kerala chicken recipes are little spicy as compared to other regions. 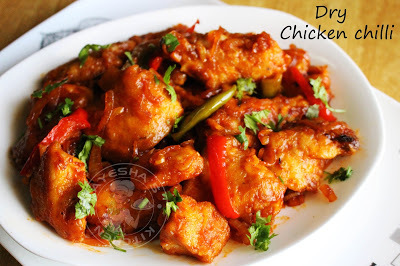 Chicken is also good for health. 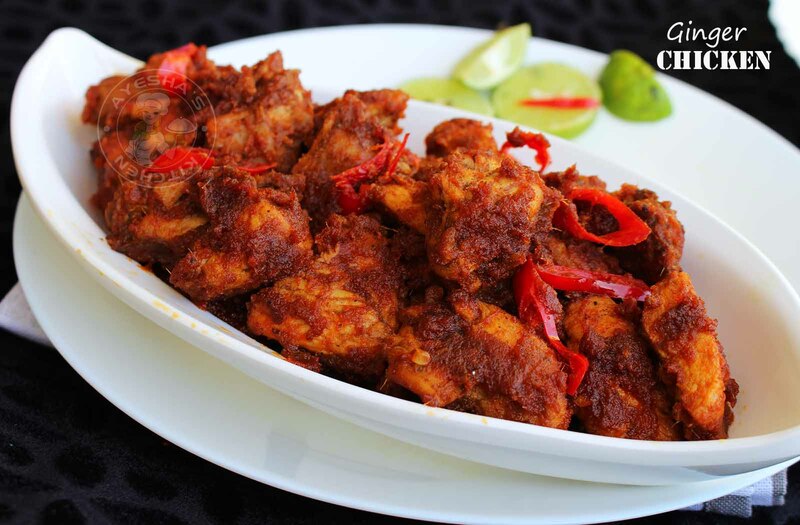 Chicken is also a great source of low-fat protein. 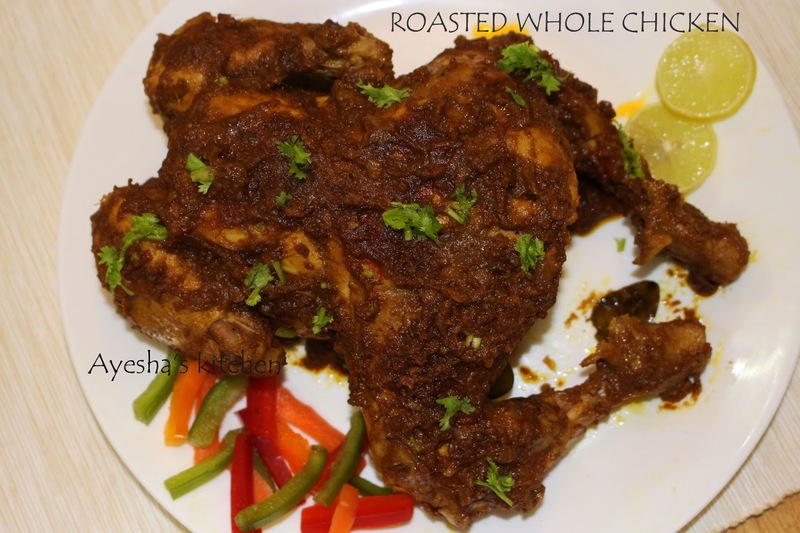 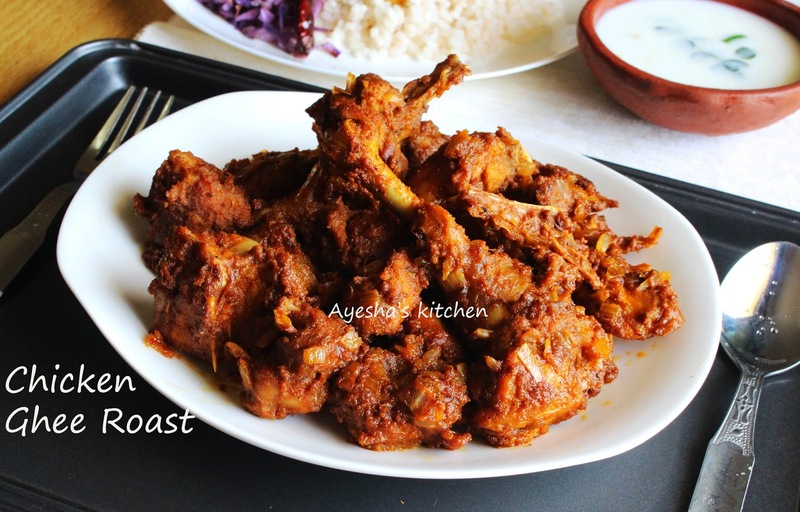 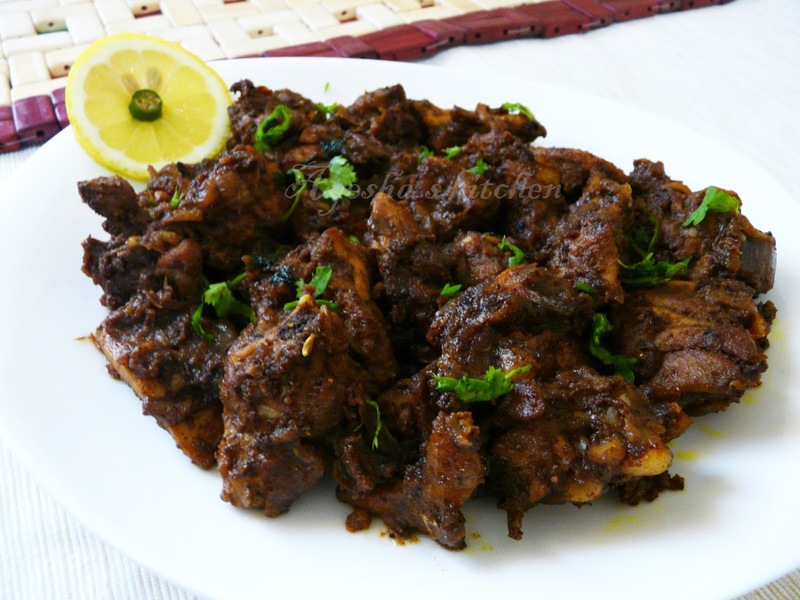 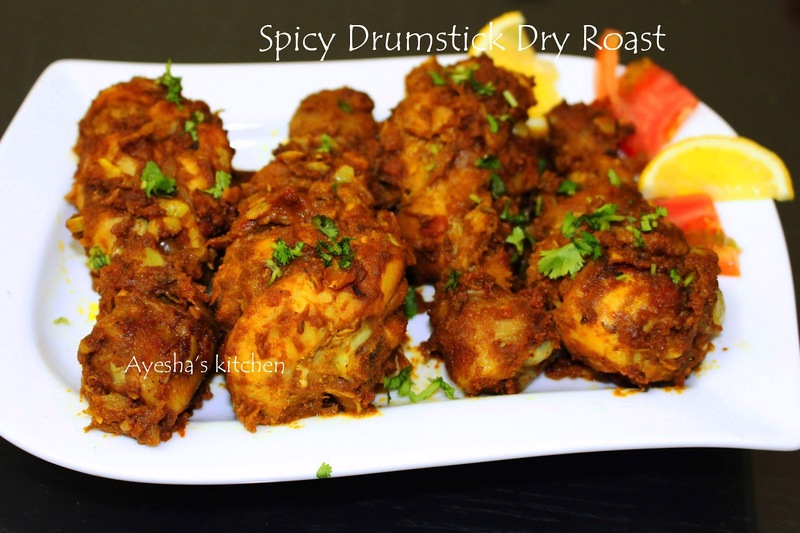 Kerala chicken roast is one of the most demanded foods in restaurants. 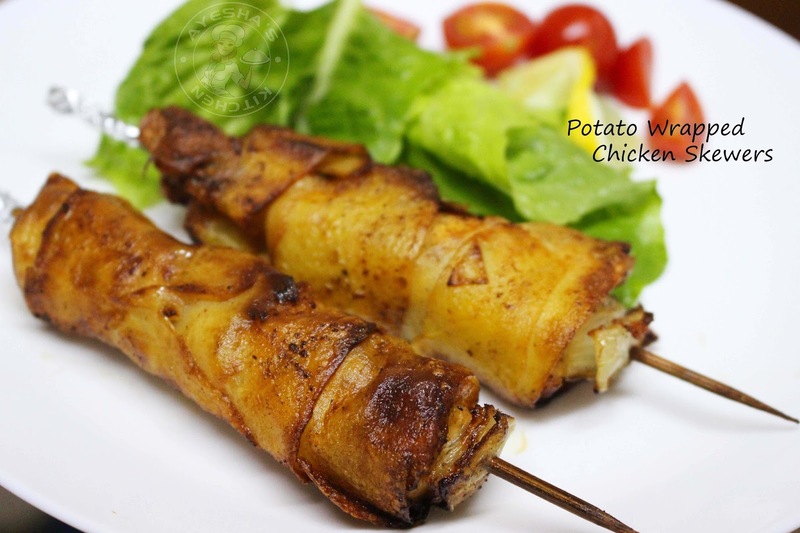 There are a number of chicken recipes listed in the restaurant menu. 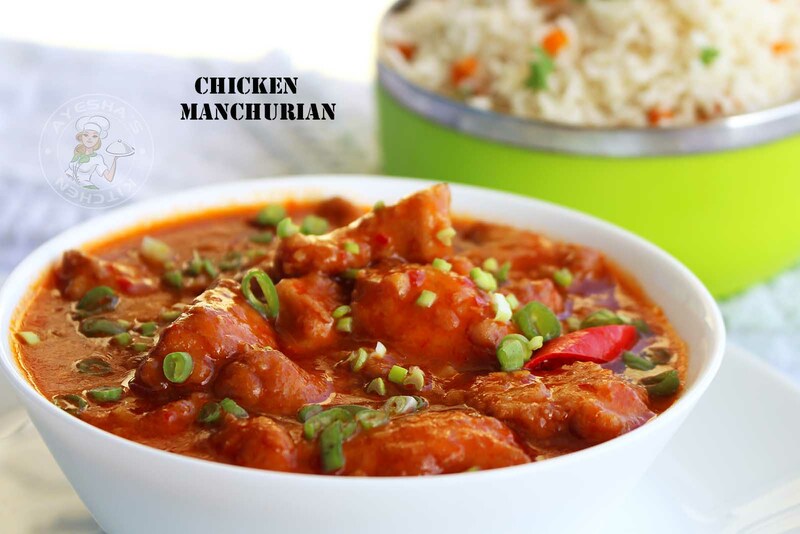 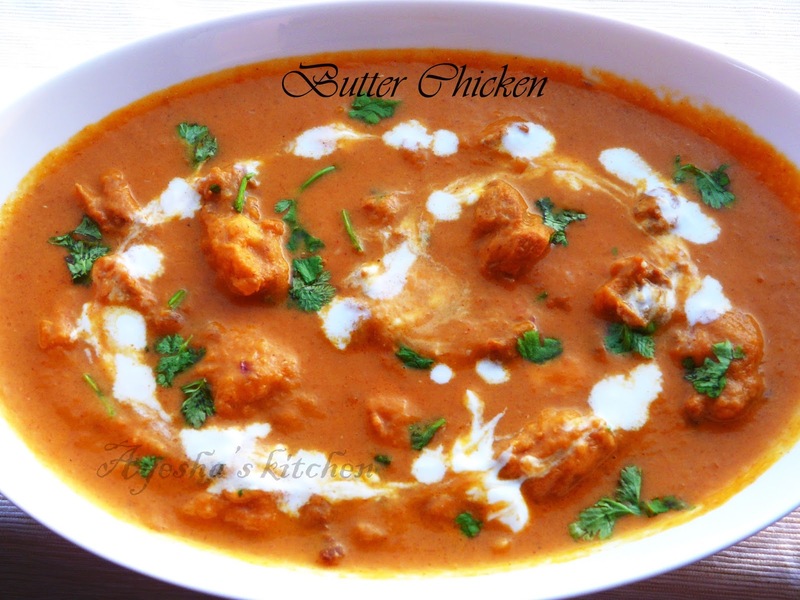 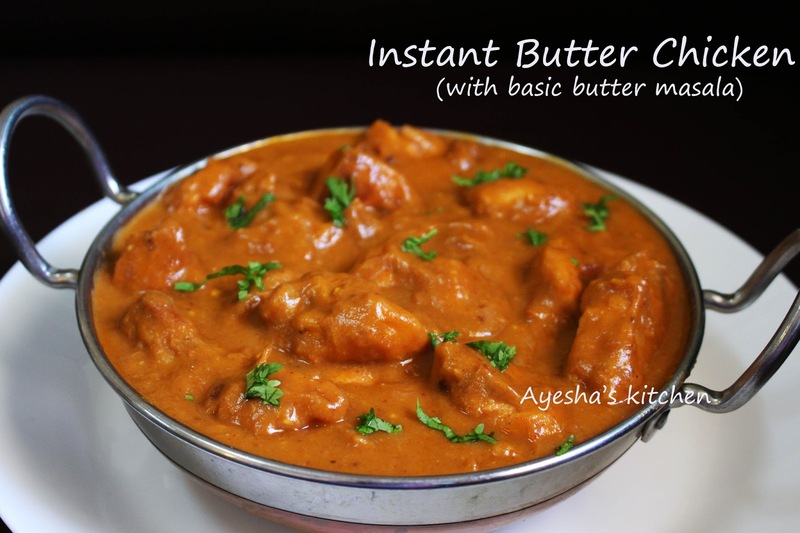 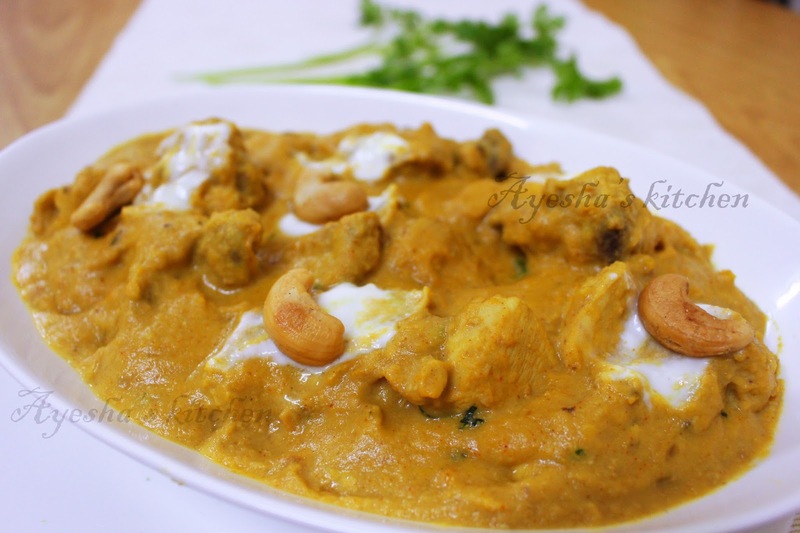 Butter chicken, ginger chicken, chicken korma, chicken Manchurian, chicken tikka etc are some dishes. 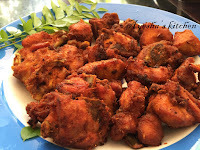 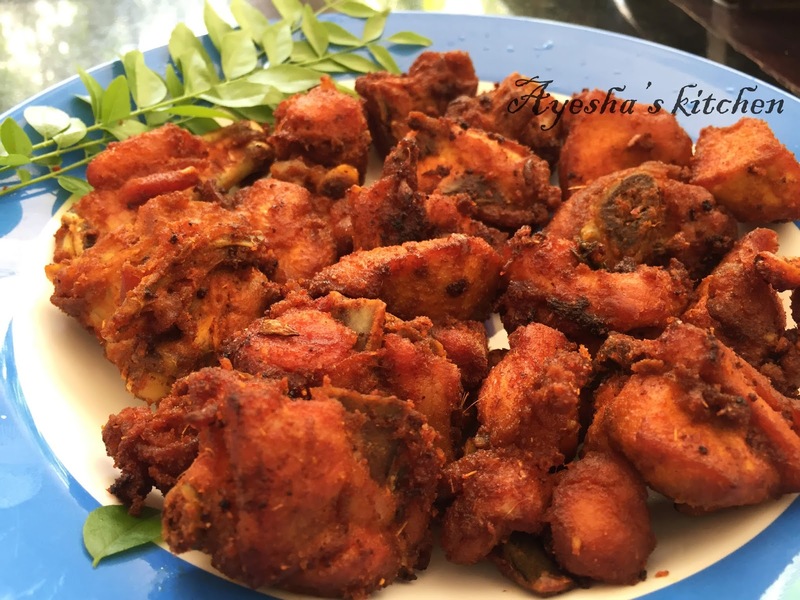 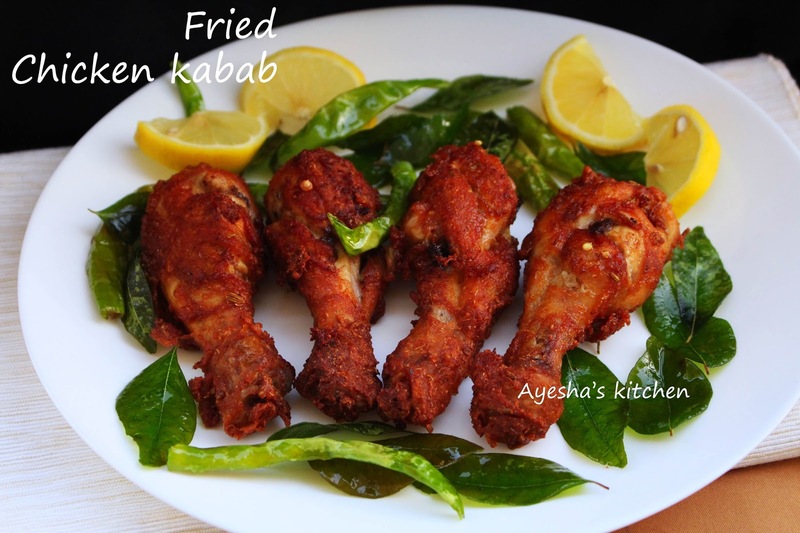 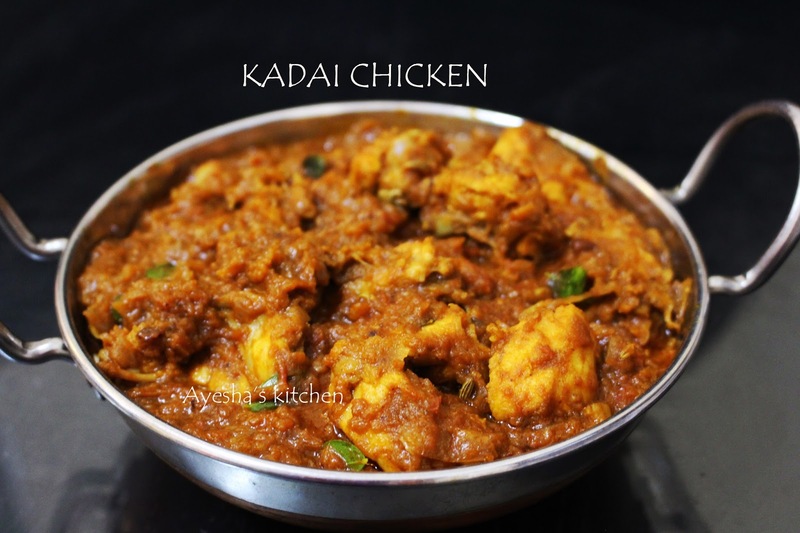 In Kerala, different traditional chicken recipes are available in different regions and fried chicken is the common favorite food of every non-vegetarian. 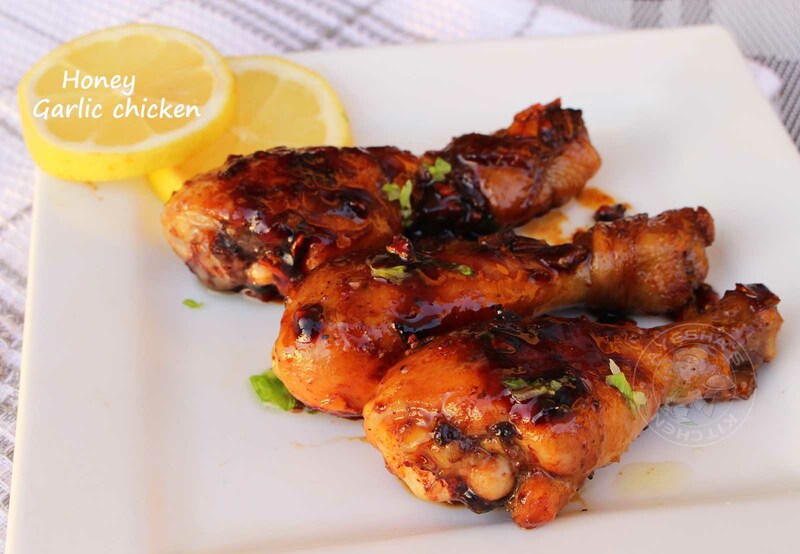 There are lots of chicken recipe tips available in many blogs. 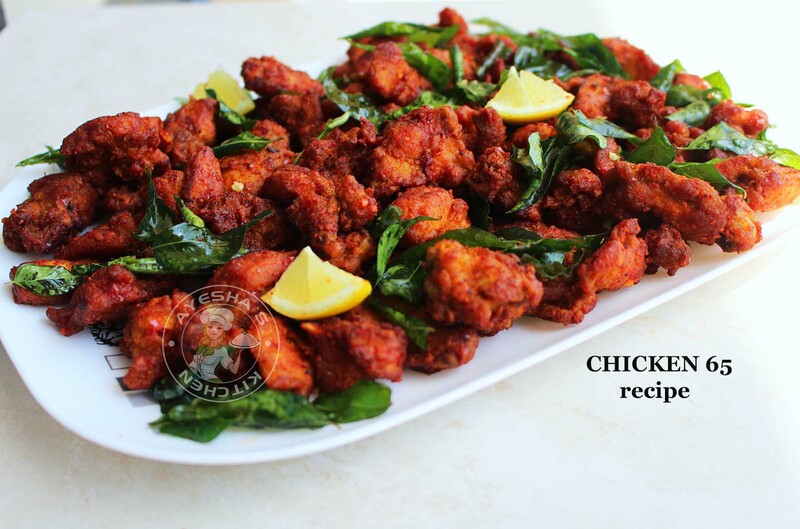 Also, there are many individual YouTube channels and websites available for understanding the different chicken recipes and chicken recipe tips. 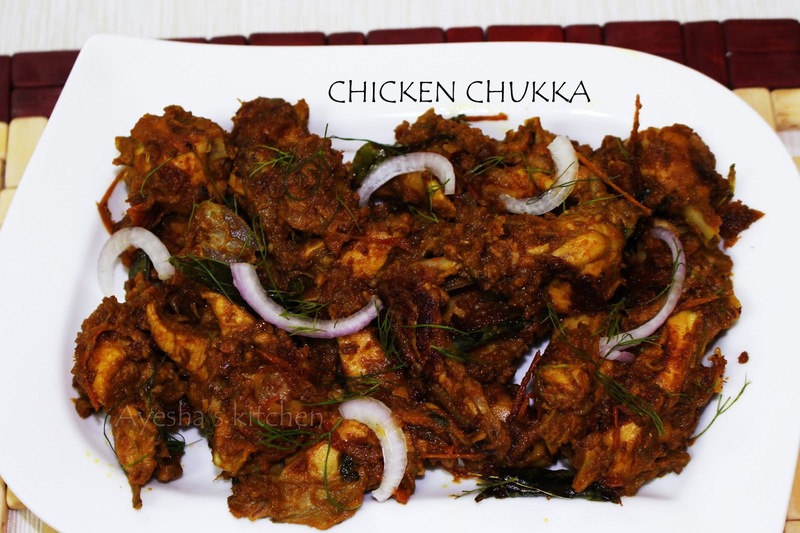 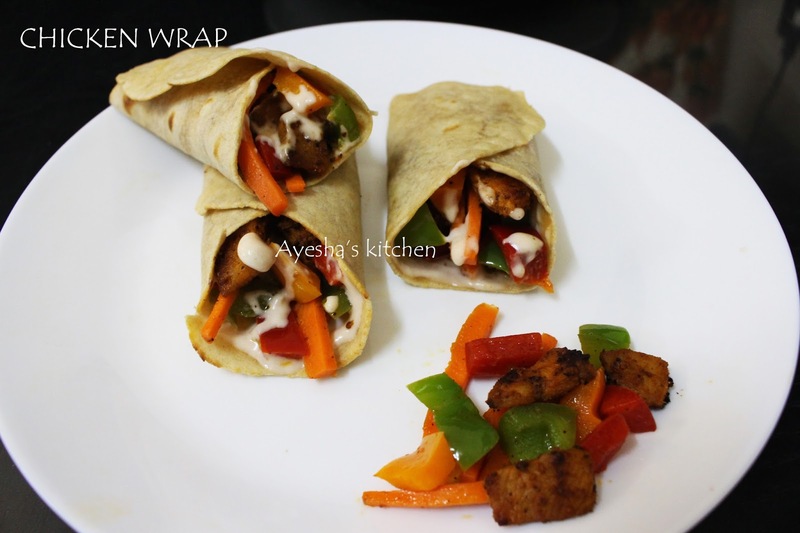 These websites and YouTube channels are the best method for preparing different chicken dishes and also very help full for the beginners for making the chicken dishes. 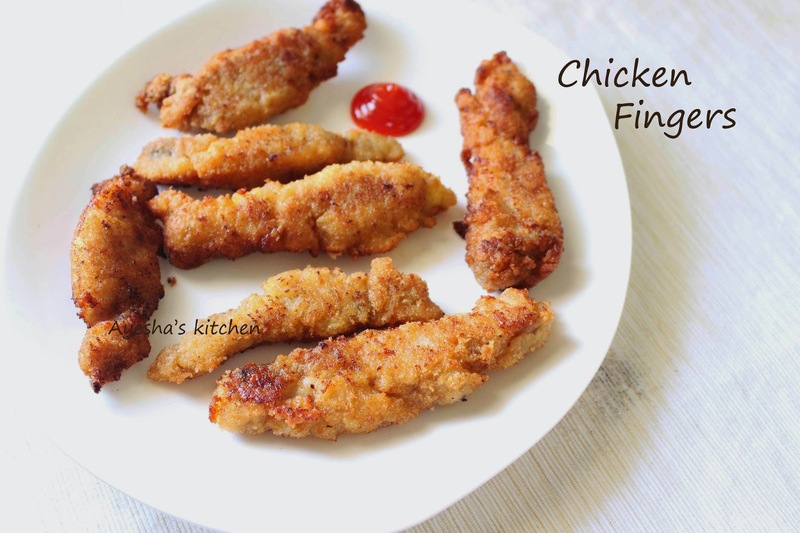 The websites will list different chicken recipes for the readers. 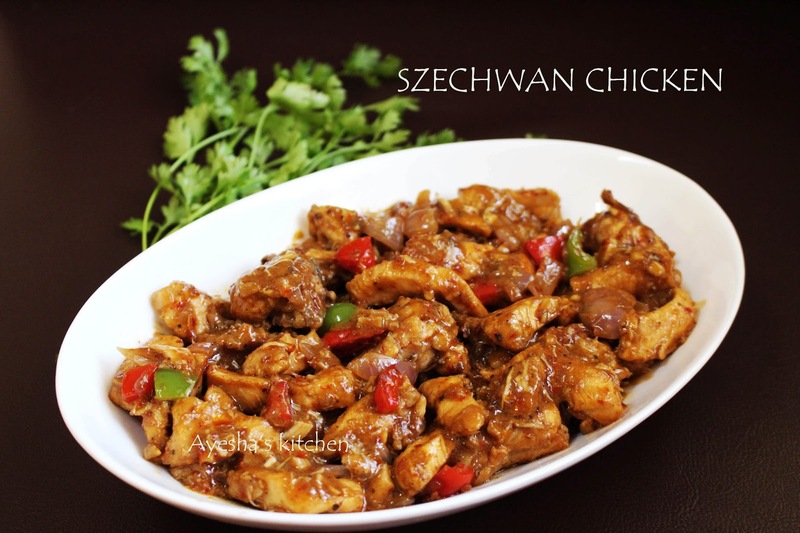 Many chicken recipe blogs are available with traditional chicken recipes and continental chicken recipes. 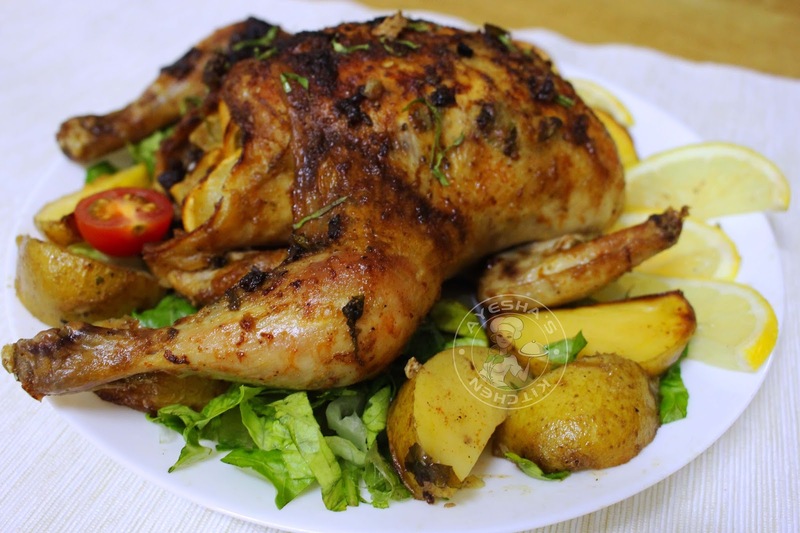 Roasted chicken is one of the most demanded food in hotels and restaurants. 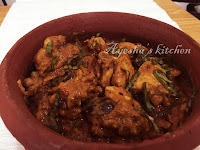 The chefs are making different experiments on chicken dishes for creating some unique, different and tasty chicken dishes. 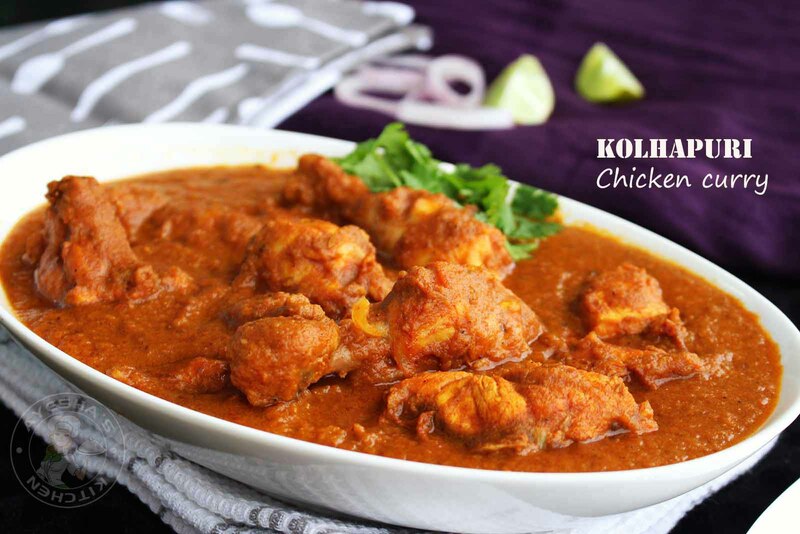 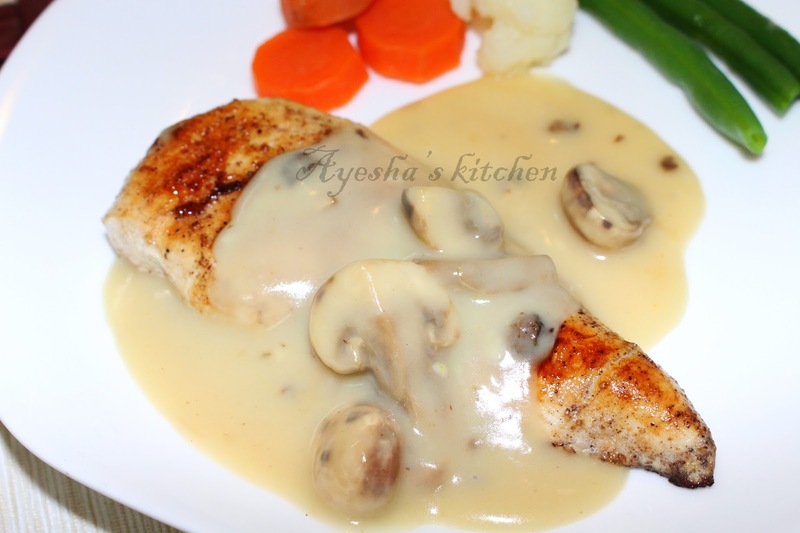 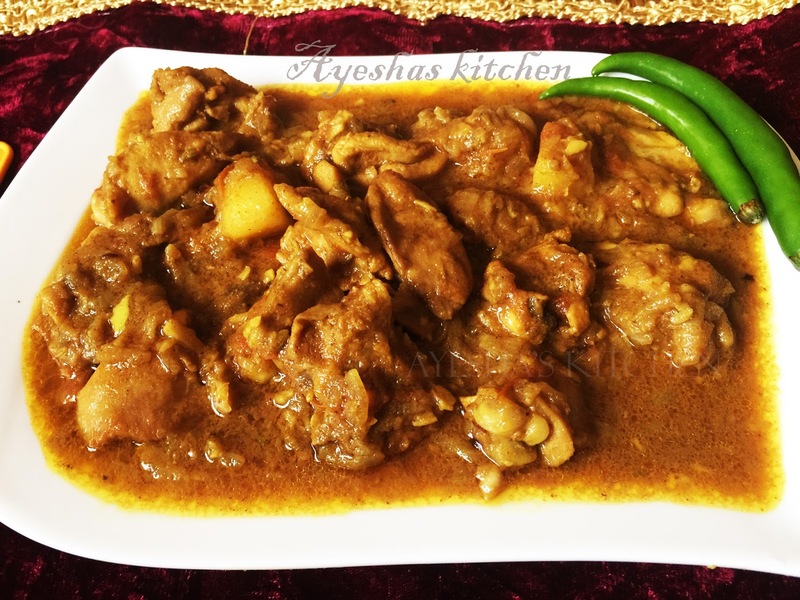 The online websites also provides the chicken recipe video this will be very help full for those who are preparing the chicken dishes with the help of the website more than reading the recipe. 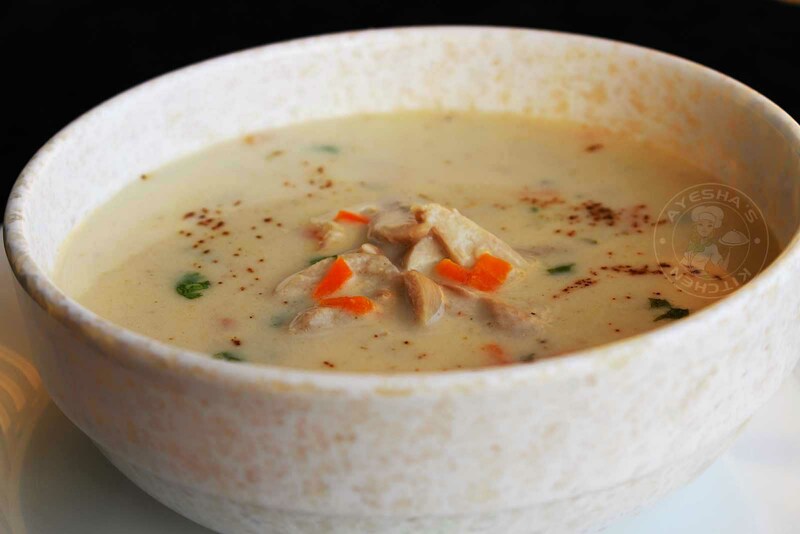 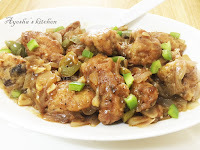 There are many chicken recipes for lunch and chicken recipe for dinner are available. 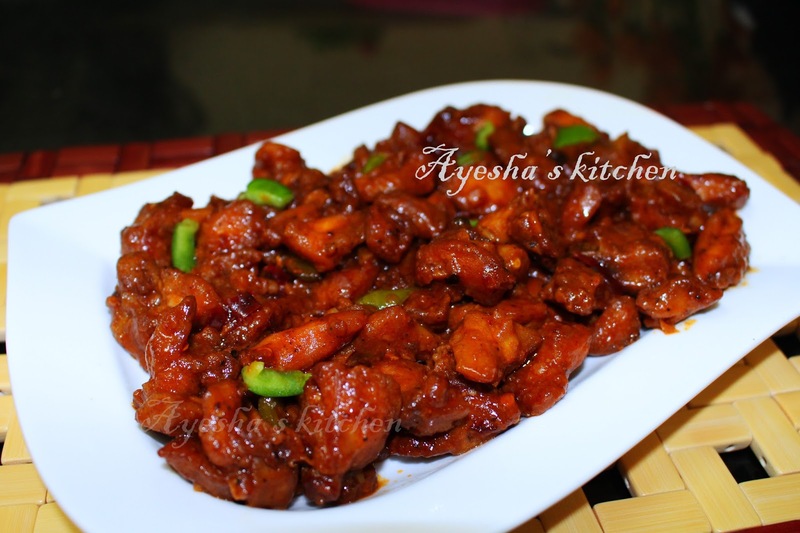 Most of the chicken recipes are spicy. 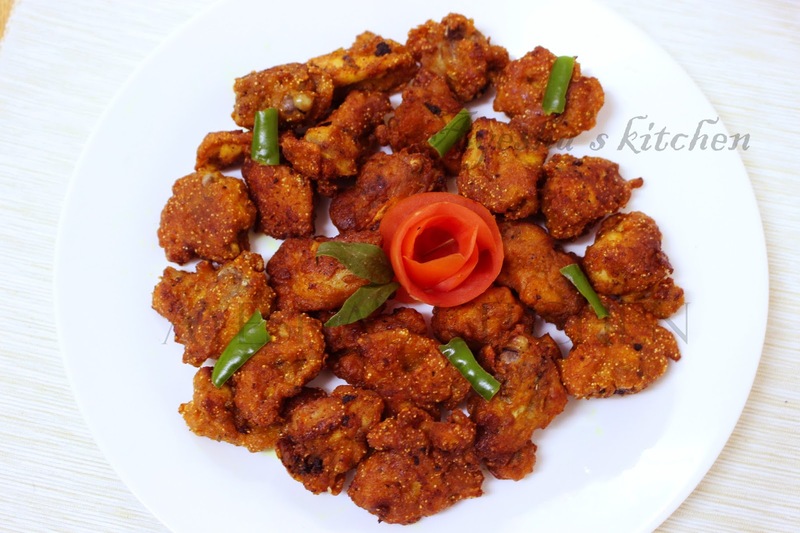 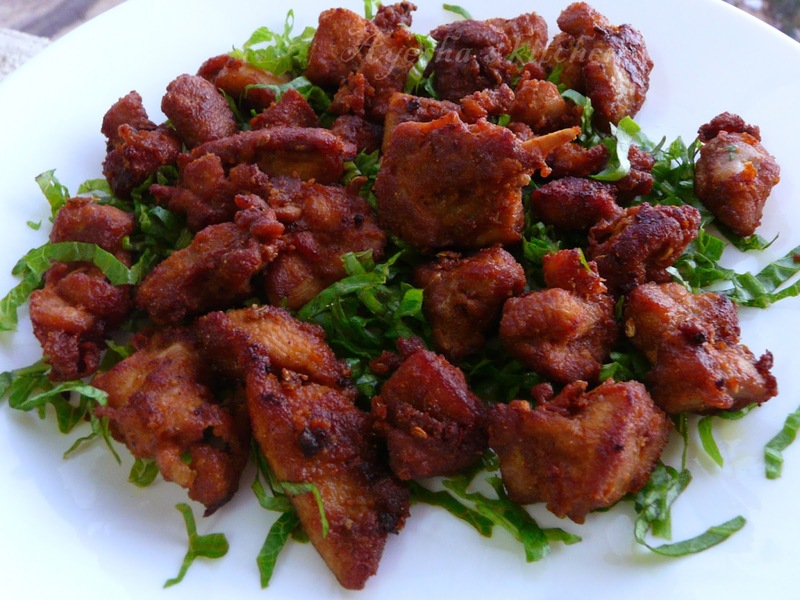 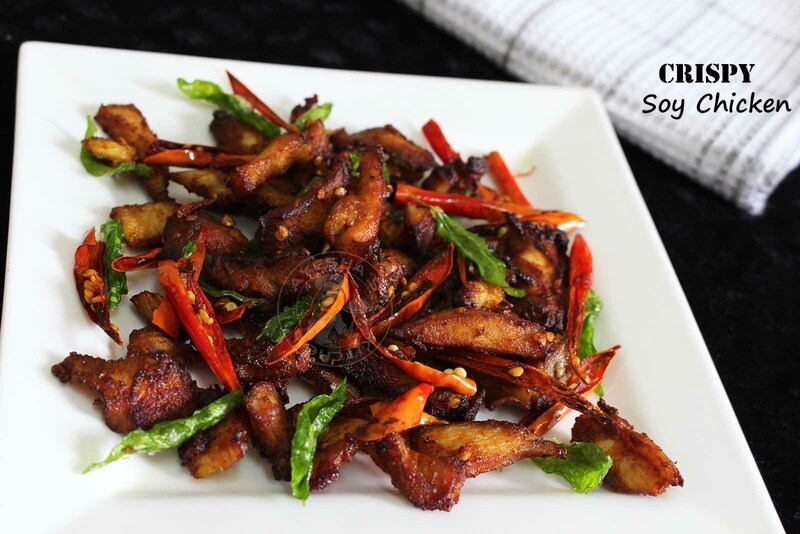 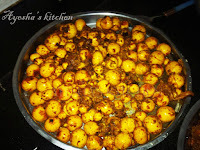 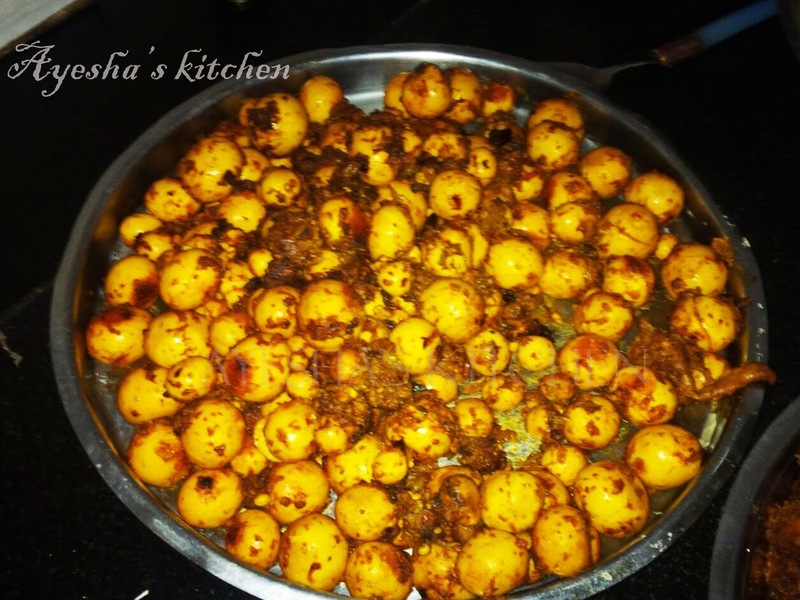 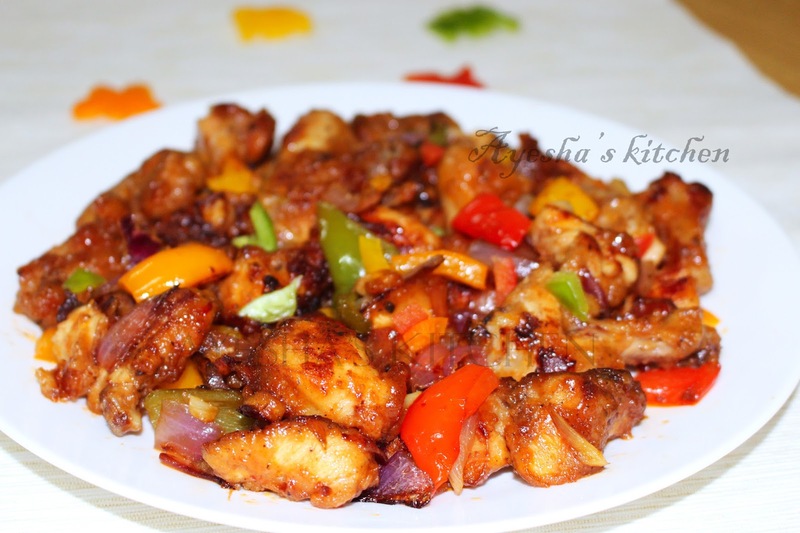 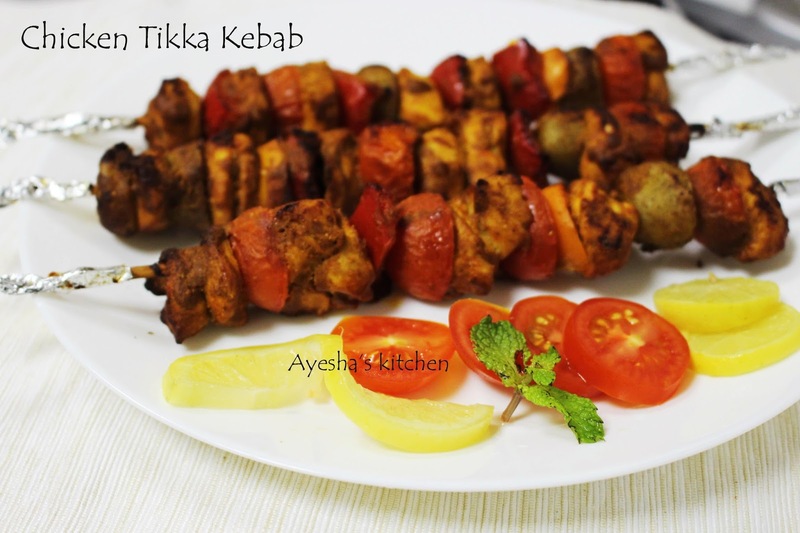 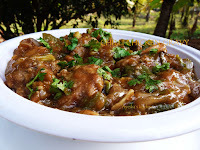 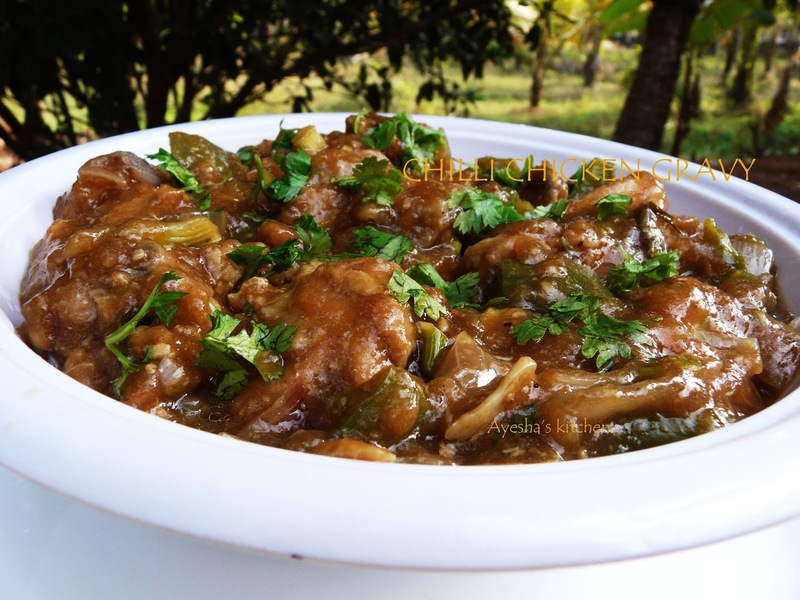 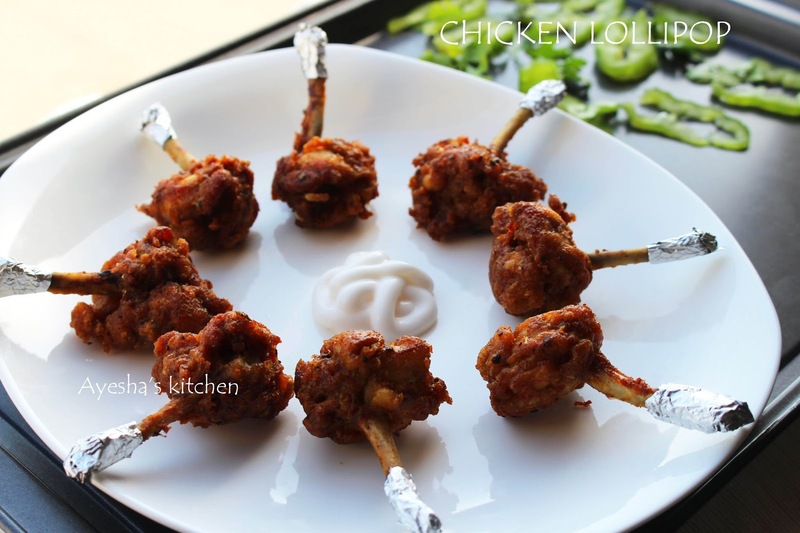 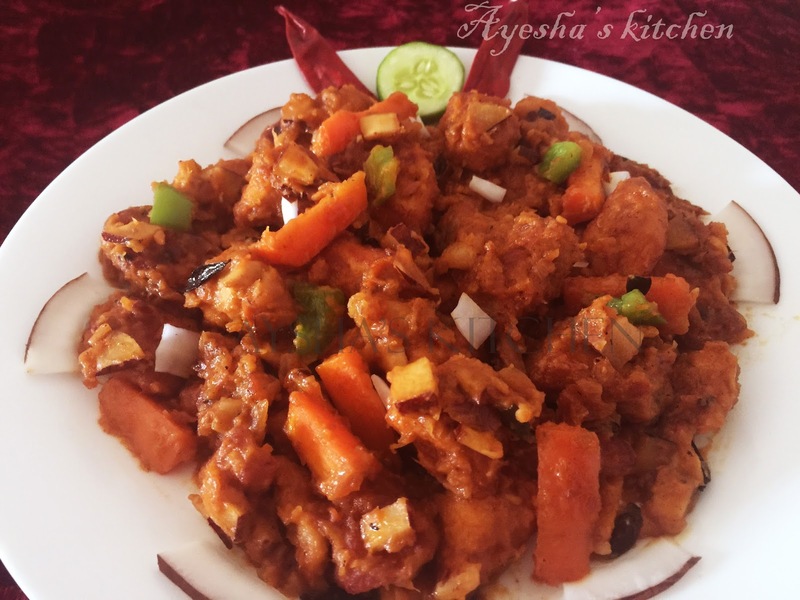 So special chicken recipes for kids are available, it is less spicy and healthier. 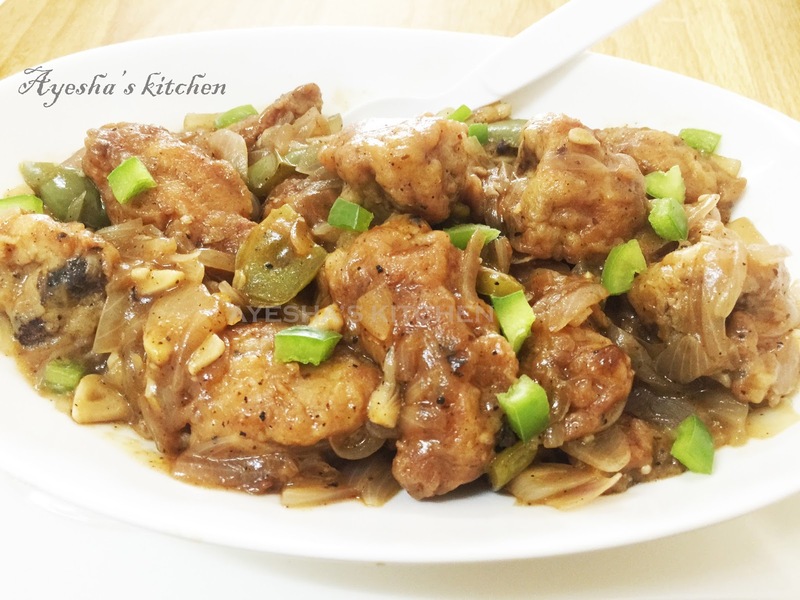 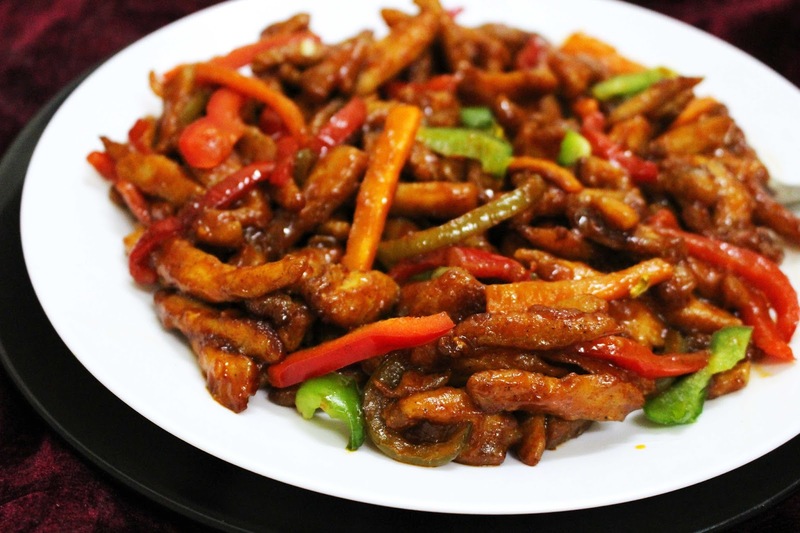 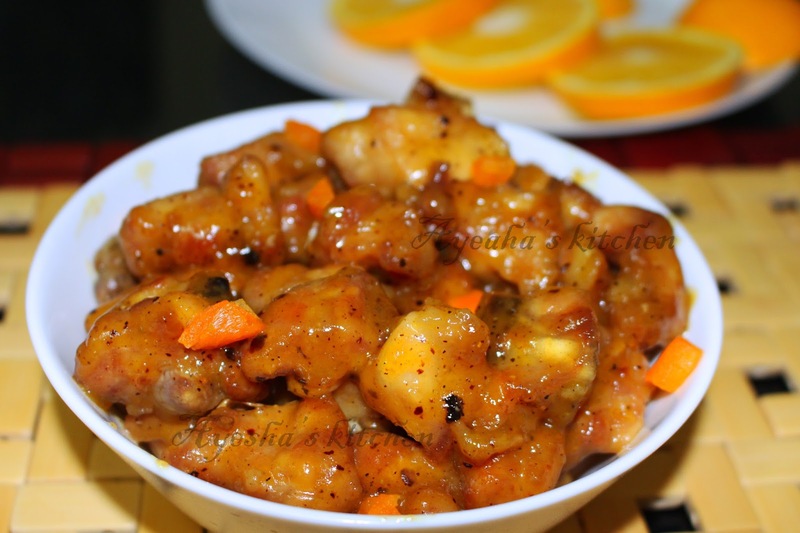 Honey chicken is one of the favorite foods of kids. 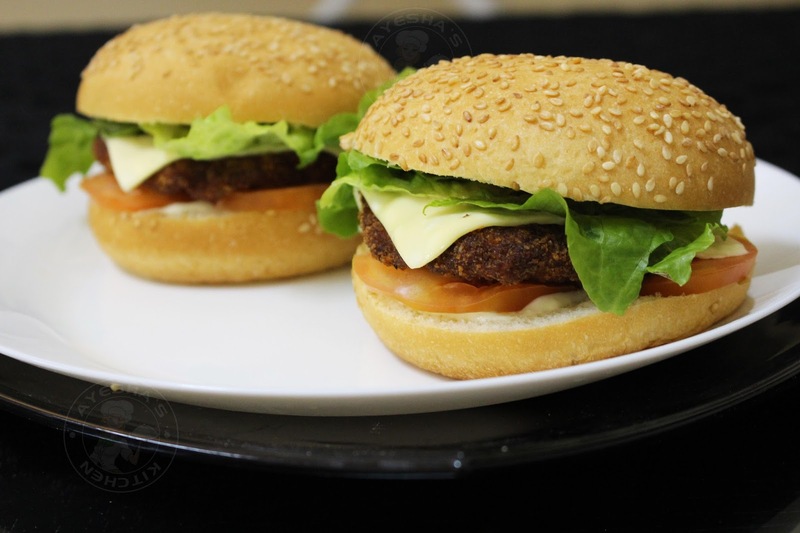 It is slightly sweeter.